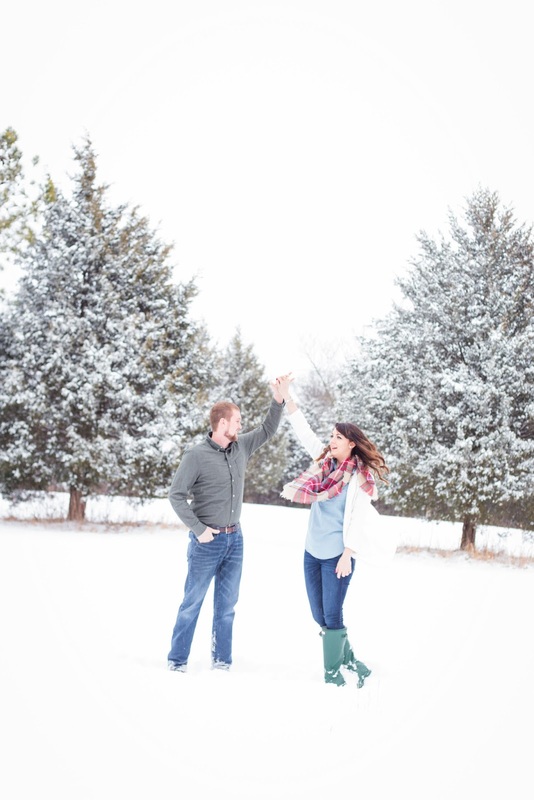 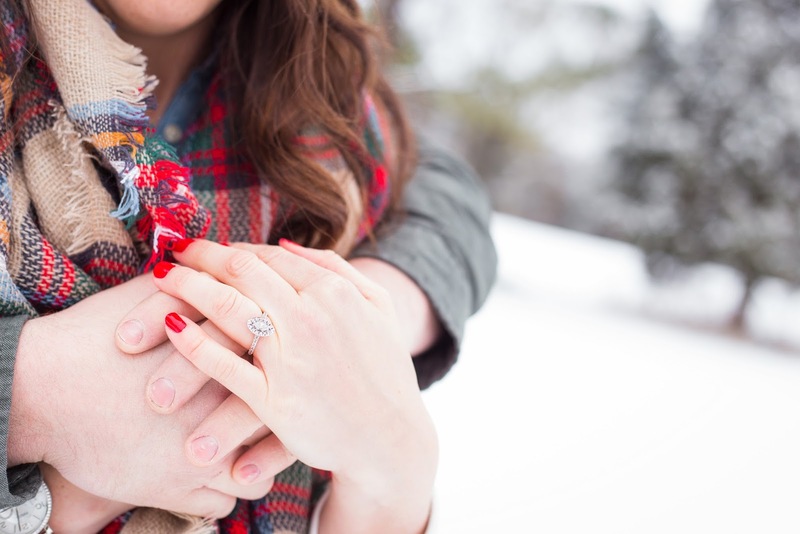 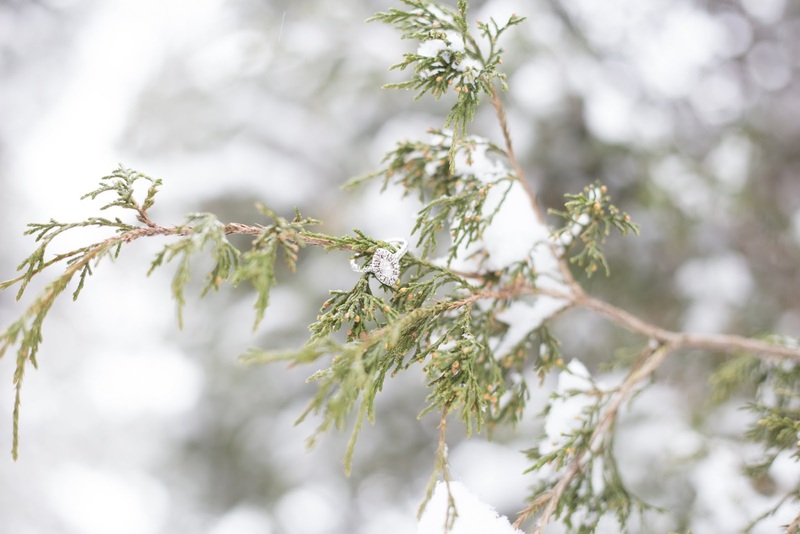 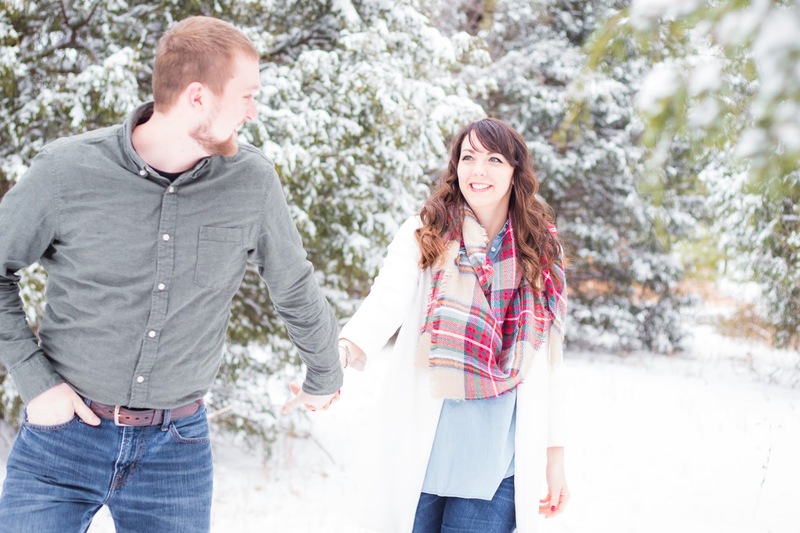 While I am crossing my fingers that Spring is coming soon, I just couldn't say no to this snowy engagement. 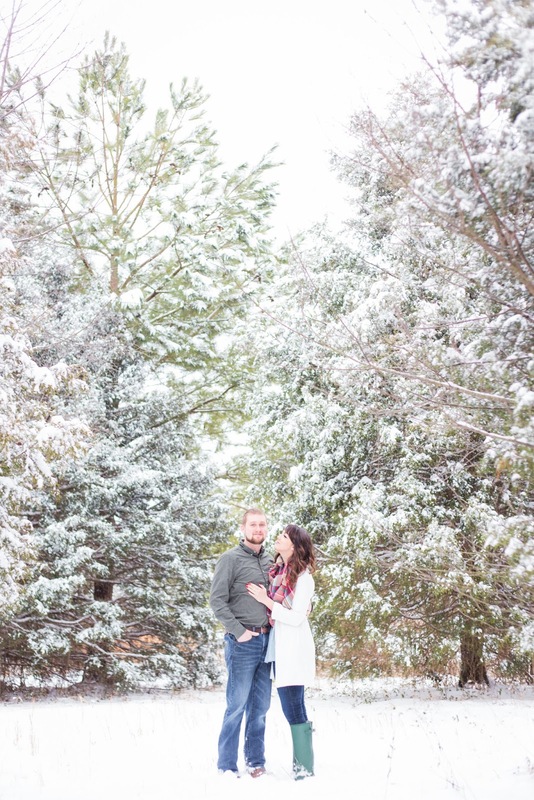 Southeast's Finest Vendor Oak and Pine Photography shared this wintery session shot at Lost River Cave in Bowling Green, Kentucky. 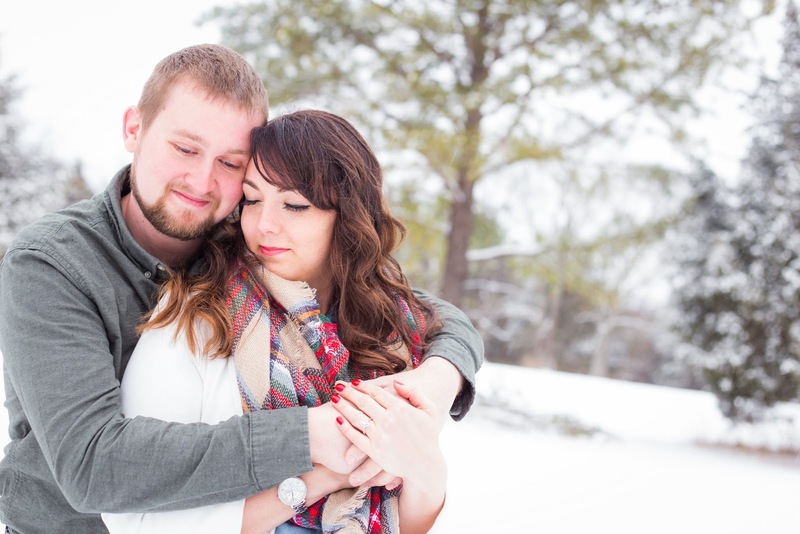 Allison and Blake will be married in November at Belle Meade Plantation in Nashville. 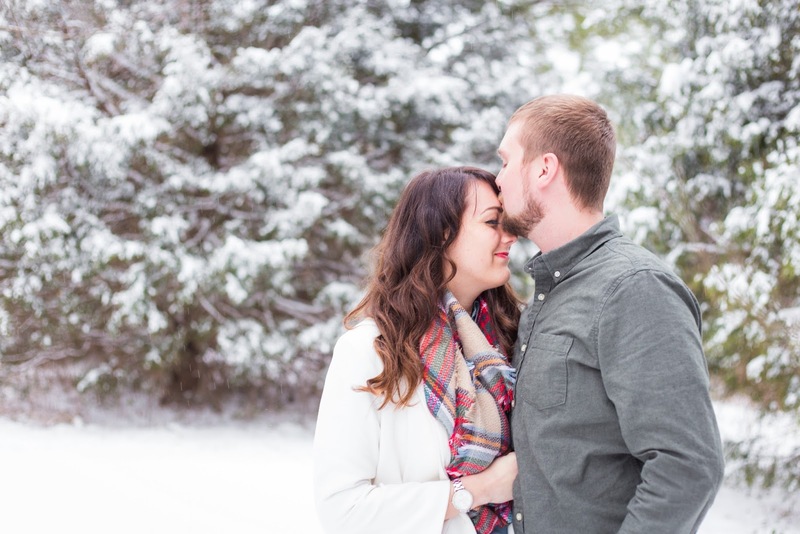 We can't wait to see their wedding! 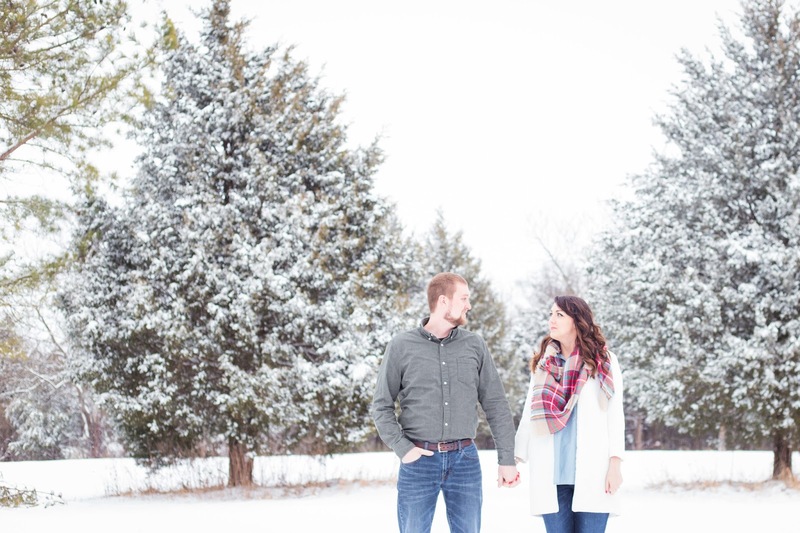 Thank you Oak and Pine Photography for sharing today! 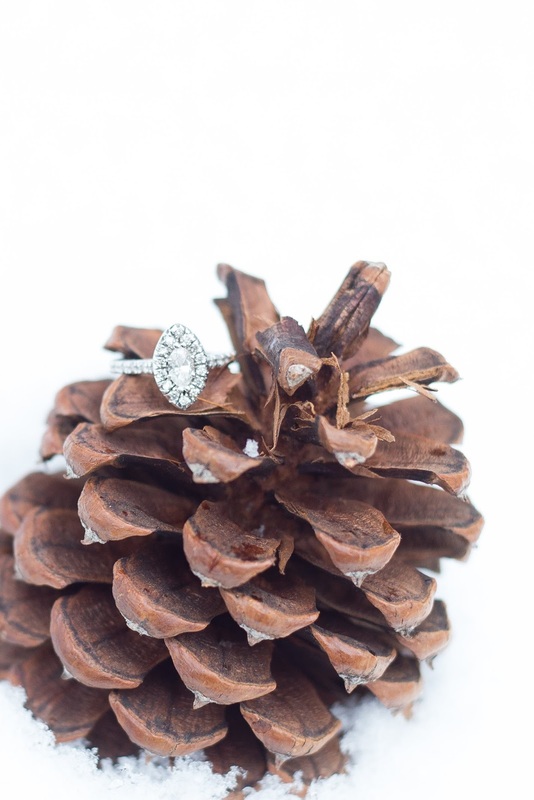 Be sure to visit Oak and Pine's Southeast's Finest Directory Listing!